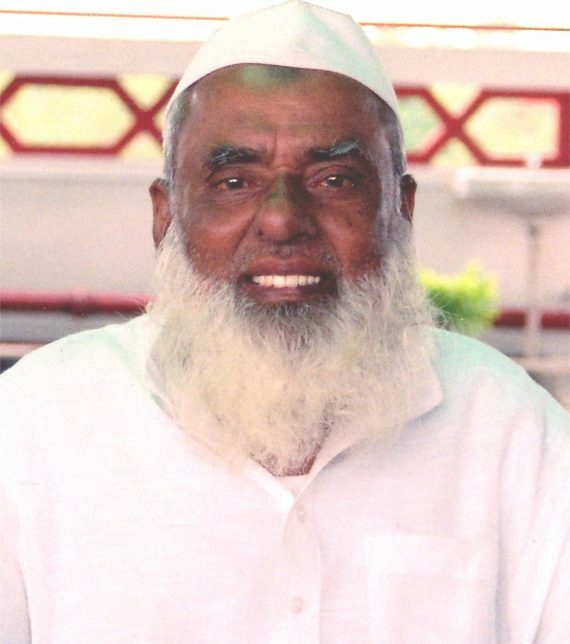 Born in 1923, Late Haji Ajmal Ali, a young farmer of “Alinagar” was busy exploring the aromatic plant resources in Assam, especially at Hojai-a sleepy neighbourhood in the southern part of Nagaon district. His aim was to tap the huge commercial potential of the “agar’’ plant. He came from a family of farmers, but quickly realized that agriculture was not commercially viable at that time due to the unstable nature of the occupation. He entered the field of business as a commodity trader, dealing primarily in Oudh and its oil derivative. He used to sell agar wood to a friend in Mumbai, who use to make perfume. Soon he joined his friend and set up his first shop – Al-hafiz traders, at Nagdevi Street, Crawford market, Mumbai. Thus, began the blooming of the huge empire which we see today.